Al-Falah Primary School is an Independent Primary School that provides full-time education for boys and girls of the Islamic faith. 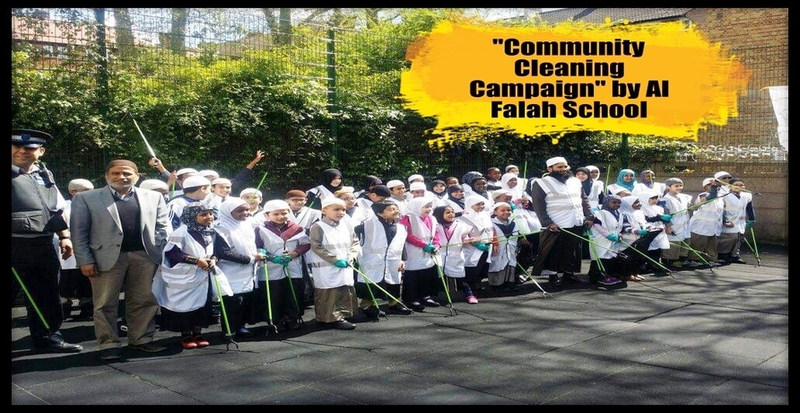 Al Falah Primary School is the project of Al Falah Educational Trust, which is a registered charity organisation in UK. Al-Falah opened in 2001 as a school for boys only and moved to its current premises in February 2004. In 2005 the school came under new management and extended its provision to cater for girls’ as well as boys’ education. At this time there were only about thirty students on roll but the school has striven successfully to extend its provision and we are now able to meet the educational needs of up to one hundred pupils at Al-Falah. The school is committed to continuous development and to providing a balanced curriculum which gives our pupils a solid grounding both in Islamic Studies and in the full range of National Curriculum subjects. While the majority of our pupils have a mother tongue other than English, all are fluent in the language. They come from a range of backgrounds, primarily Asian and Somali. Al-Falah’s growing reputation in the community, strengthened by our encouragement of parental involvement and input, is testified to by the fact that we are over-subscribed, with growing numbers of children on our waiting list. The school has gone from strength to strength. We have extended our links with the local community and the structures of government through programmes of visits to broaden the pupils’ horizons and to promote cohesion.